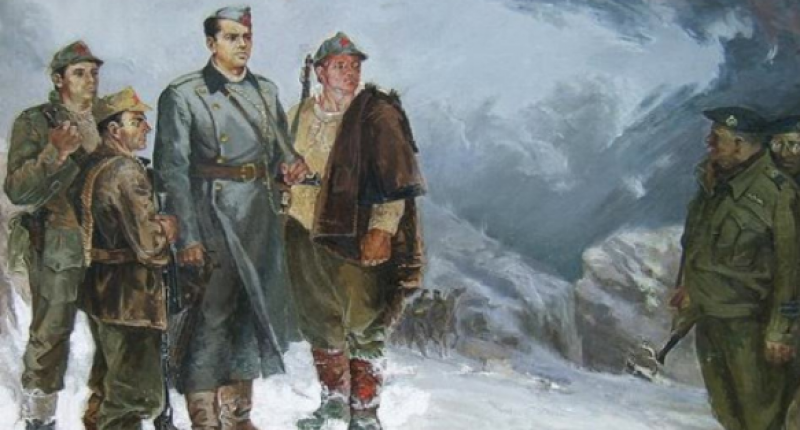 Some strange things happened in Albania during World War Two. Strangest, perhaps, is the mysterious tale of Fred Brandt, German soldier, spy, and butterfly collector (there’s surely a thesis to be written on the connection between espionage and lepidoptery). Brandt gets a mention in Roderick Bailey’s The Wildest Province: SOE in the Land of the Eagle. 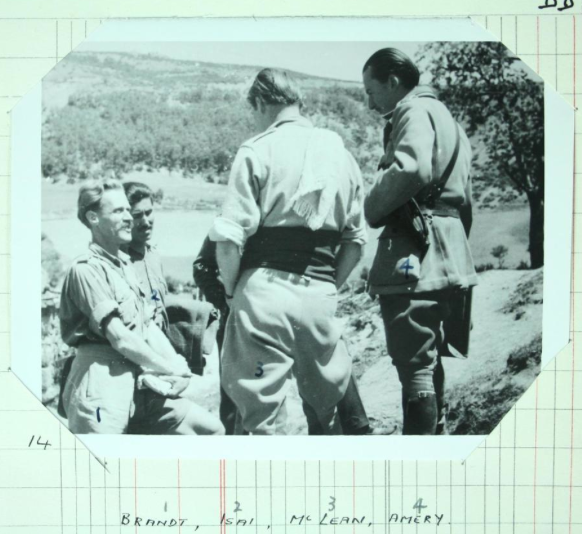 The story goes that a lonesome British Liaison Officer in the north, Tony Neel, was told by a local, frankly inept, wannabe guerrilla leader, Nik Sokoli, that a German soldier was keen to desert. A meeting was arranged and on 11 April 1944, in Sokoli’s home, Neel was introduced to a tall, very Teutonic lance-corporal, Fred Brandt. After a fair amount of raki, it was decided that Brandt should return to his unit of Tajik soldiers and persuade them to desert en masse. Brandt’s main interest, he assured Neel, was collecting butterflies, of which Albania had (and still has) an abundance. At their next meeting, Neel confronted Brandt with the message. Brandt agreed that the description did match his, and agreed to come to Bari for questioning. 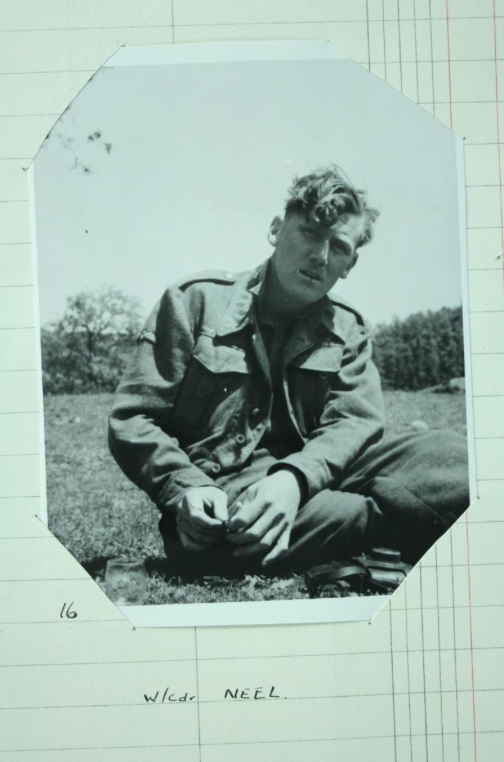 He was evacuated in October by boat (Corporal Button drowned when a dinghy overturned in heavy seas), and flown off to England, along with his butterfly specimens, for interrogation by MI5. He cheerfully admitted he’d been keeping his German bosses in the loop as to his progress (they were pressing him to round up a whole bunch of BLOs in one masterful stroke) and had had difficulty preventing his Tajik soldiers capturing Neel’s party when they had the chance. Brandt wrote his own account of his experiences in the Seventies, and it’s available in English at this amazing website, Albanianhistory.net, a labour of love by writer and translator Robert Elsie. 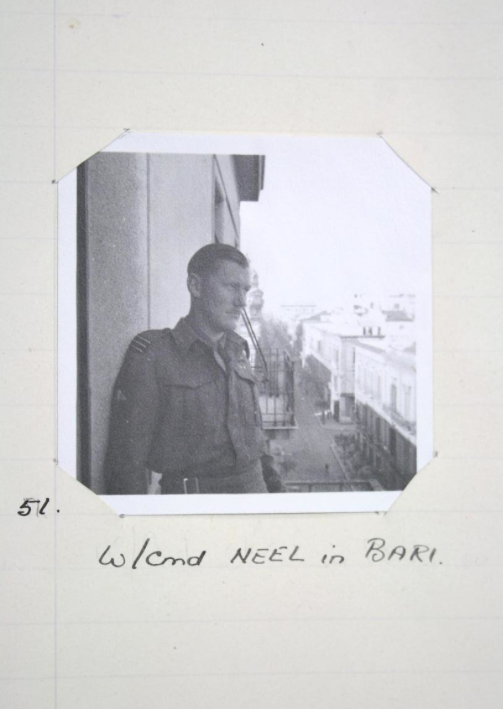 That evening, at dinner, I spoke to Major Neel, explaining to him what needed to be done. After the withdrawal of German forces, a national Albanian government would have to be created and supported. He reacted with enthusiasm and promised to contact Bari about the idea straight away. The reply came two days later – complete agreement! The northern Albanians would receive everything they needed, even weapons, and we were to inform British headquarters of what they required most urgently. The next morning, I took the good news to the Albanians in the forest glade. They were jubilant! Brandt’s account has to be taken with a pinch of salt. Hasn’t it? There’s a sad postscript. It seems that after the war the extraordinary Brandt was handed over to the Soviets. He spent eight years in the gulags, only returning to Germany in 1955, sick with tuberculosis and a variety of other nasty diseases. He died in 1995.